You spend a lot of time sleeping, here's how to do it even smarter. These high-tech and low-tech tips will help you sleep well. Track your sleep schedule to improve your sleep hygiene (and your life). REM vs. deep sleep: What's the difference? Decoding your sleep cycle is the key to getting better rest. Cuddle a headless cat pillow and crawl into a pod as we explore some of the strangest inventions designed to lull you to sleep. What's a smart mattress exactly and should you buy one? We slept on a bunch of smart beds to see which one serves up the best shut-eye. AmazonBasics memory foam mattresses are a thing now -- and they're some of the most affordable options we've ever seen. A mail-order bed may seem crazy, but there are some big advantages to that option. Here's what you need to know. A few seconds are all you need to get a better night's rest. Don't rely on just your mattress for support. Here's how to pick a pillow for your specific sleeping style. 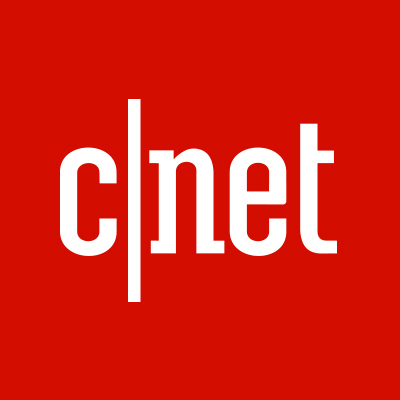 CNET surveyed more than 1,000 readers about whether they use devices to monitor their sleep. A lot do, and they're feeling better for it. This sleep tracker lives under your mattress and lets you wake up to tons of wonky data about how you slept. Bose's new $249 Noise-Masking Sleepbuds are for better sleep, not listening to music. We tried them out. Bose sent out invites for the global press launch of its new noise-masking wireless buds, which should hit stores soon thereafter. If you're staying up all night and not getting quality rest, these smart home tips can help you sleep better. Put it this way: I nearly dozed off on the job trying it out. Some of those lucky enough to purchase an early-bird version of Bose's Noise-Masking Sleepbuds are flipping them online for a lot more than they paid. A myriad of companies touts products promising a better night’s rest. But whether you should embrace sleep tech is a more complicated question. These tips will have you off to dreamland in no time.